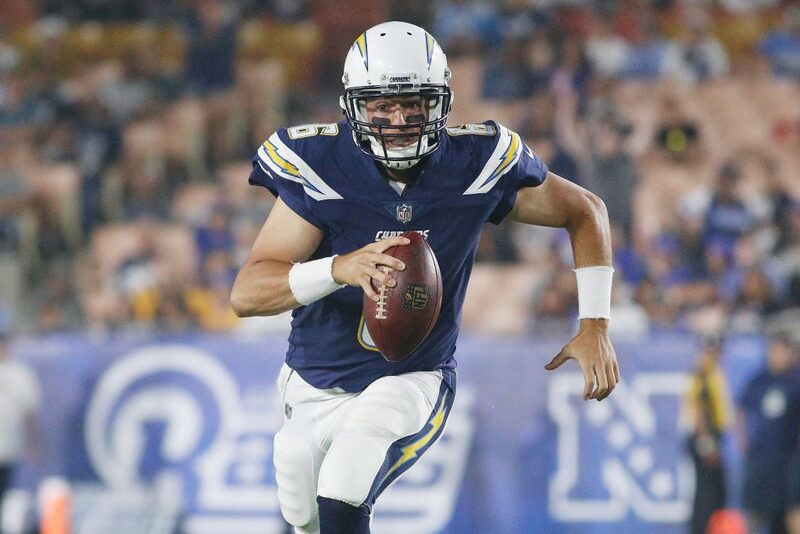 San Diego Fleet quarterback Mike Bercovici went viral last night during the inaugural game of the Alliance of American Football, but it wasn’t because he made a spectacular play. Bercovici was absolutely blasted by a blitzing San Antonio Commandeers defender that caused his helmet to fly off. His starting career with the Fleet lasted three quarters, as he could only complete 15 of 25 passes for 176 yards with no touchdowns and two interceptions. He would be benched for back-up quarterback Philip Nelson. Even with rules that limit blitzing by the defense, Bercovici was sacked six times on the night. After the game, Fleet coach Mike Martz made it clear that Bercovici won’t be back. The former Arizona Starter starter bounced around the NFL after he was drafted in 2016, which explains why he’s trying to resurrect his career in the new league. If he can’t succeed in the AAF, he’ll never get that call to the league again.